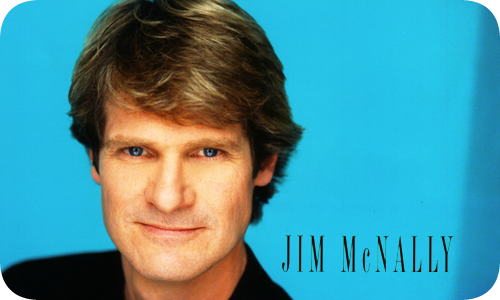 Irreverent Spontaneous Outlandish - comedy guy Jim McNally from Ottawa is coming to the Verona Car Show on Sunday August 11 2019. 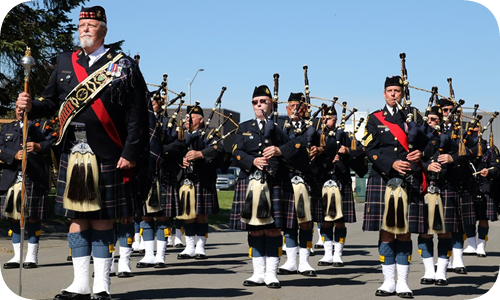 The Ontario Provincial Police Pipes and Drums band turns 50 this year and they WILL BE AT THE VERONA CAR SHOW!! The band was formed in 1968 in Nipigon by Provincial Constables Martin DeSilguy and Robert Stevens. 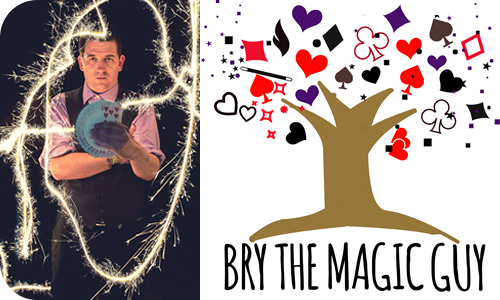 Keep an eye out for our fascinating strolling magician BRY THE MAGIC GUY. Bry will be appearing all day throughout the car show display.